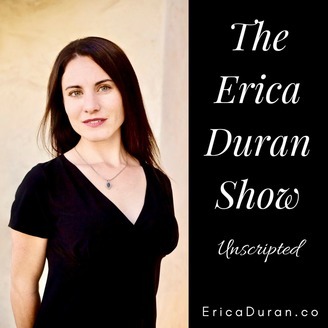 Erica Duran is a Freedom Business Model Mentor, Luxury Lifestyle Designer, Digital Marketing & SEO Expert, Podcaster, and Minimalist. She gives expert guidance, support, and accountability to entrepreneurs so that they can build a business and work from anywhere earning a consistent $5K-$20K+ per month. Erica travels as a digital nomad to the luxury resorts that sponsor her podcast and web TV show. 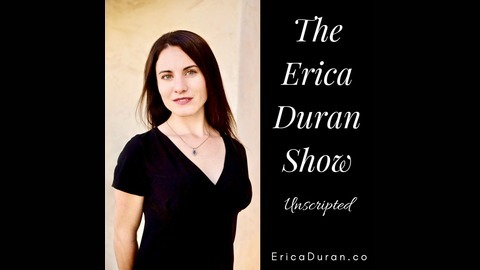 For more information and to book your complimentary Aloha Strategy Session visit EricaDuran.co Become a supporter of this podcast: https://anchor.fm/the-erica-duran-show---unscripted/support. [Ep 10] We're Live and Aligned!